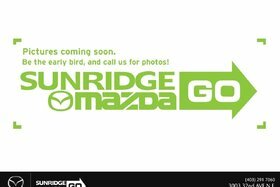 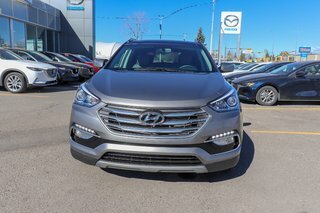 Family friendly, spacious and fuel efficient. 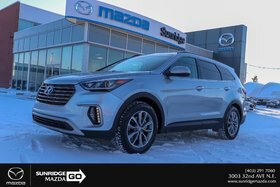 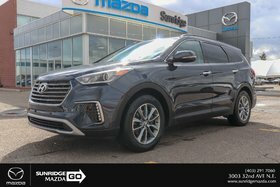 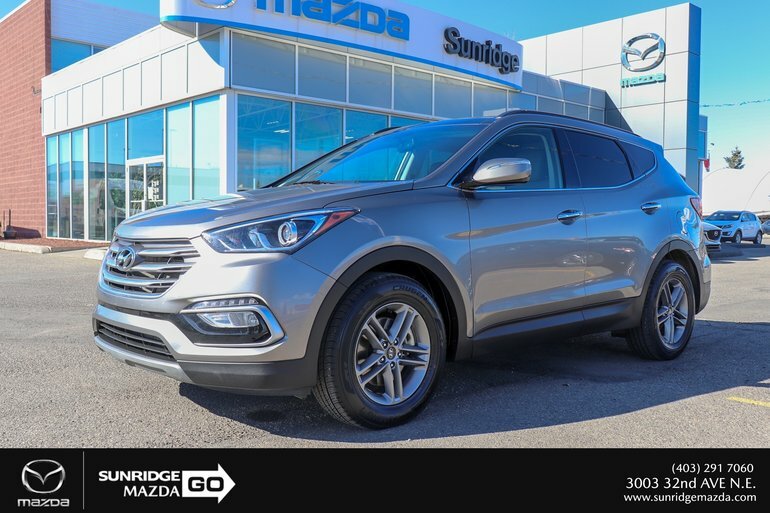 The Hyundai Santa Fe is equipped with: AWD - Navigation - Backup camera - Blindspot monitoring - Heated seats front & back - Power lift gate and much more! 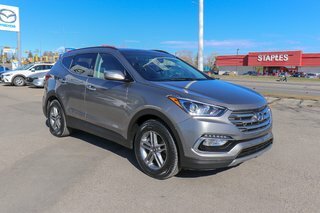 Interested by the 2018 Hyundai Santa Fe Sport 2.4 Luxury AWD ?